Colonialists can’t stand proud, independent peoples, because they refuse to lick the boots of empire’s owners. Thus, the West hates Eritrea, along with Iran, Russia, China, Vietnam, Cuba, DPRK, the ALBA group in Latin America, and a few other path setters around the world. 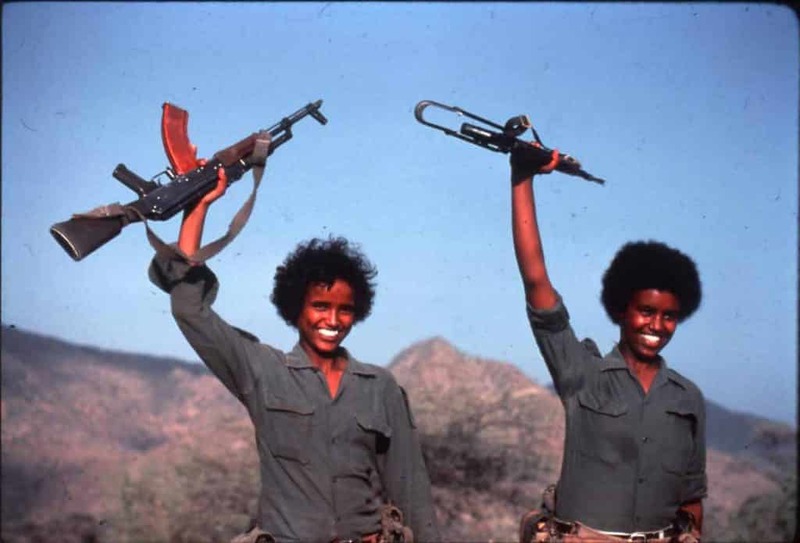 Here are two female Eritreans celebrating telling Uncle Sam to go to hell. Editor’s note: Eritreans can stand tall and proud, since this article was hacked and removed from this site. Obviously, the elites don’t like to acknowledge Eritreans’ ongoing revolution and anti-West stance. On with the good fight! Blast this article all over the world! 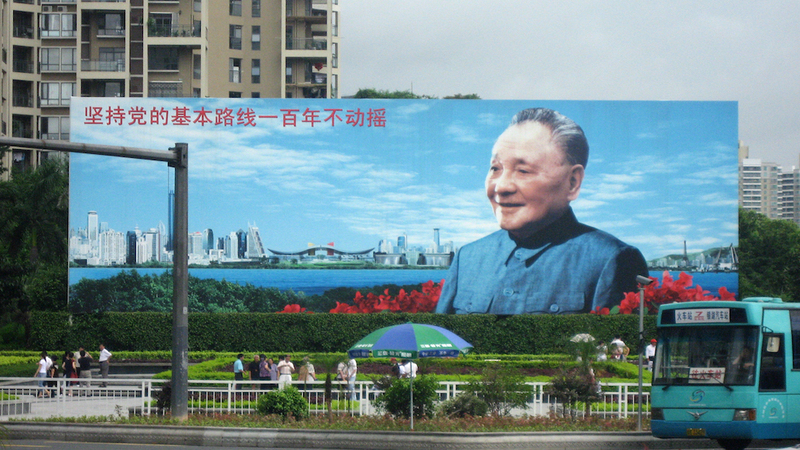 “The Cuba of Africa” has always intrigued China Rising Radio Sinoland host Jeff J. Brown. This is the moniker many informed people give to the State of Eritrea. 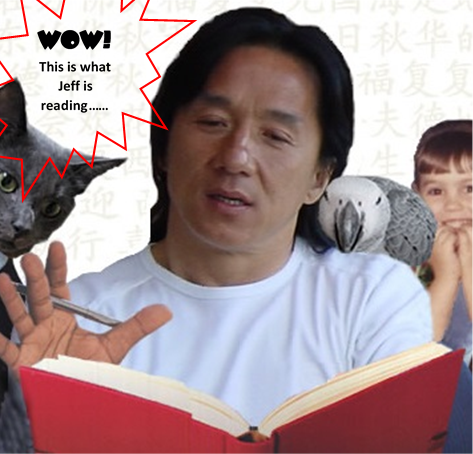 Let’s be honest, 98% of Westerners couldn’t find it on a world map, much less one of Africa. About the area of Ohio in the US and Bulgaria in Europe, and with six million citizens in-country, it’s easy to overlook Eritrea’s immense geopolitical importance, as it flanks the Red Sea Straits and Suez Canal to the north. Jeff has traveled to Ethiopia, Sudan, Somalia and Kenya, countries that surround Eritrea. But that was a long time ago and he’s much better informed these days. 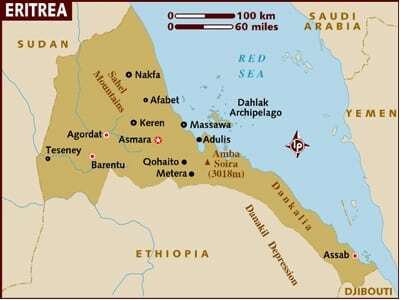 Eritrea, like Cuba, the DPRK, China, Vietnam and others, is one of just a handful of countries in the postwar era, that gained its independence from Western tyranny “by the barrel of a gun” and was able to keep its armed revolution thereafter, to become communist/socialist societies. The price is onerous, as Eurangloland spends billions upon billions of dollars and euros every year, trying to destroy these peoples’ dreams, through war, sabotage, bogus color revolutions and nonstop economic and financial sanctions and blockades. The West’s psychopathic fear and loathing of communism and socialism knows no bounds, including extermination, chemical and biological weapons and genocide. 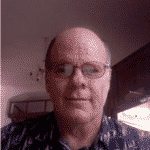 Mr. Thomas C. Mountain is an American who has lived and worked in Eritrea for over ten years. Western propaganda against the proudly and fiercely independent Eritreans is so thick you can cut it with a meat cleaver. So, here is a wonderful opportunity to learn about a small, but historically important, anti-imperial, anti-colonial country, Eritrea, and its people, who have died by the thousands and sacrificed everything to remain free and independent of the West’s ironclad fist. What Eurangloland does best: destroying independent, anti-imperialist countries, often via a proxy army, like ISIS in Syria, Saudi Arabia in Yemen, Boko Haram in Nigeria and Israel in Palestine. 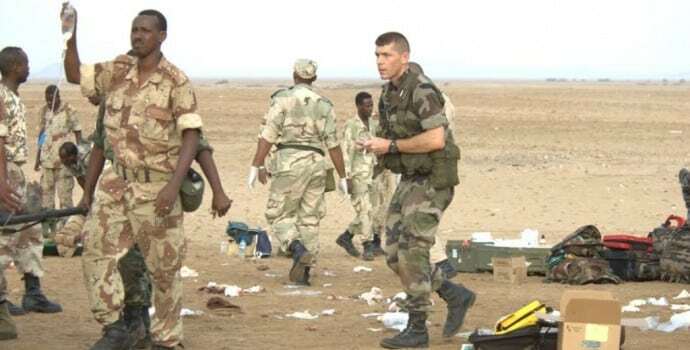 Pictured above is a Western soldier working with Ethiopian soldiers, during Ethiopia’s ongoing attempts to destabilize and overthrow the Eritrean communist/socialist government.